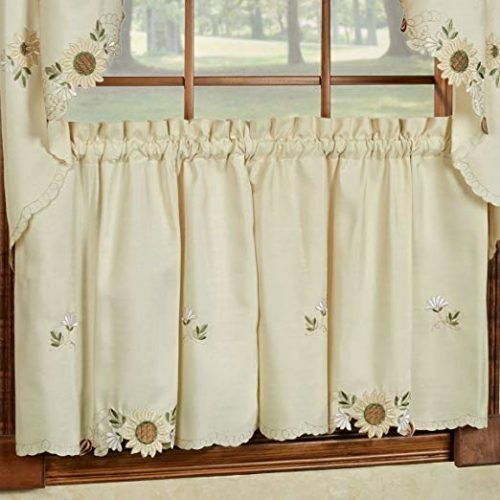 Sunflowers lighten the heart, and these pretty embroidered sunflower tiers curtains are no exception. 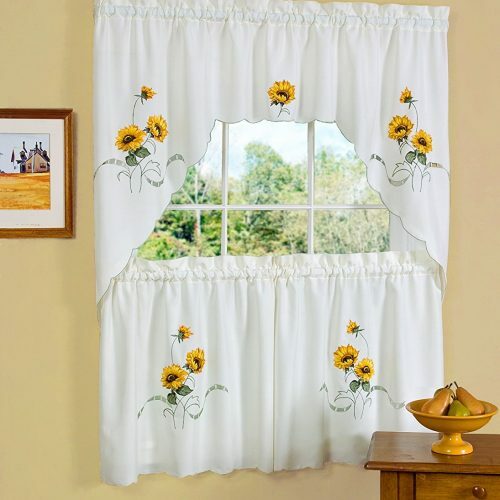 A cream colored faux linen fabric sports cute little sunflowers that are embroidered and appliqued. 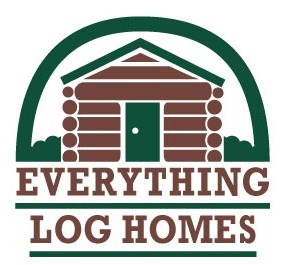 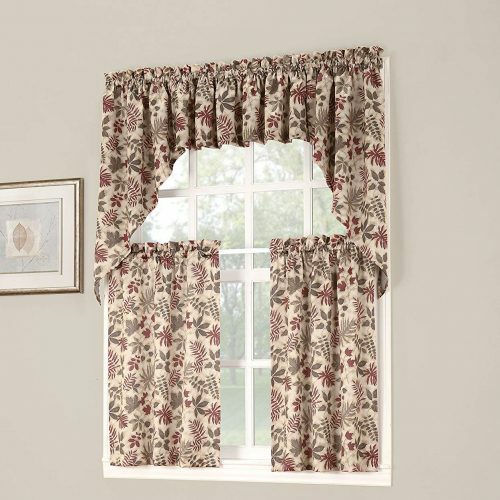 The tiers are 54″ wide, and they come in 24″ or 36″ lengths. 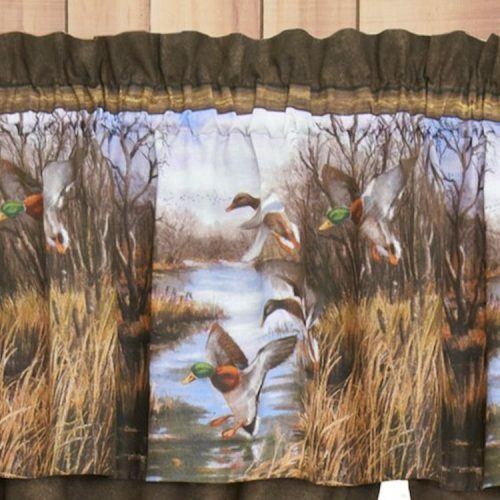 Each has a 1.5″ rod pocket. 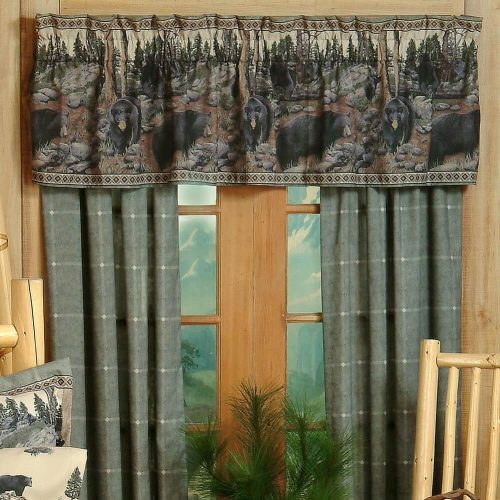 Matching valance or swags (shown in the photo) can be purchased separately.